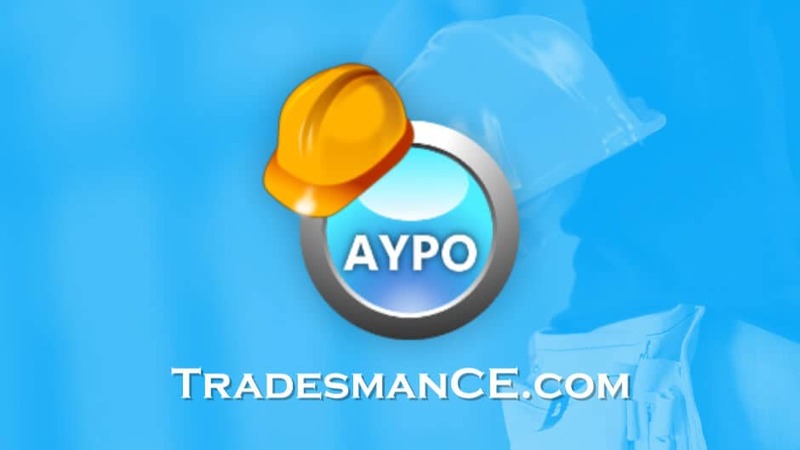 AYPO offers this 14-hour course for Florida HVAC contractors to fulfill their CE requirements for renewal. In the course, we’ll cover a number of regulations and practices that contractors should stay up-to-date on, with a focus on green and energy-efficient practices. We’ll begin the course with an advanced look at the use of construction liens in Florida, including the legal requirements of liens and how to file them properly. We’ll also cover some of the regulations that govern contractors, which are enforced by the Construction Industry Licensing Board. After that, we’ll look at the concept of wind mitigation in construction, which uses build-in reinforcements to protect construction from the damaging effects of high winds. Worker’s compensation will also be covered, including a discussion of OSHA standards, the most common hazards that are present in construction, and some safety practices to limit risk of injury. Next, we’ll move into our topics of green construction practices, starting with the components and configuration of photovoltaic systems, and following that with rainwater harvesting systems, which will conclude our course. section of course had nothing to do with ac contractor.